This album is dedicated to Chris Dagley. Truly missed! 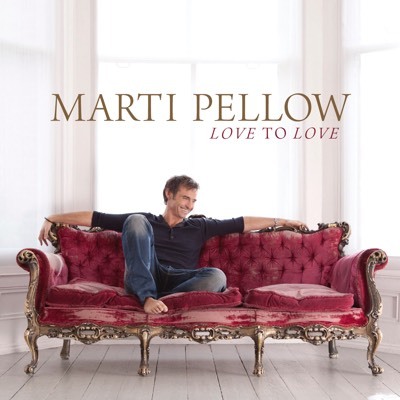 © Copyright 2019, Marti Pellow. All rights reserved.